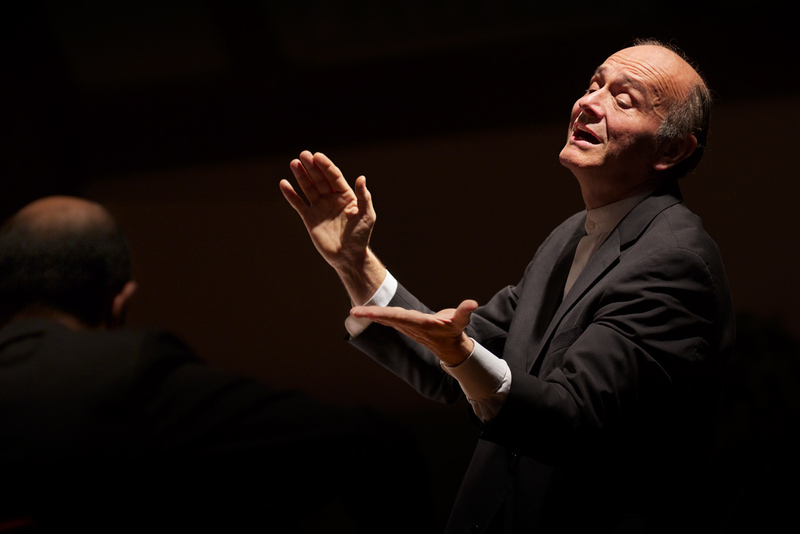 CU Presents, the series of ticketed events presented by the University of Colorado, Boulder, has announced their broad array of events for the 2016–16 season. 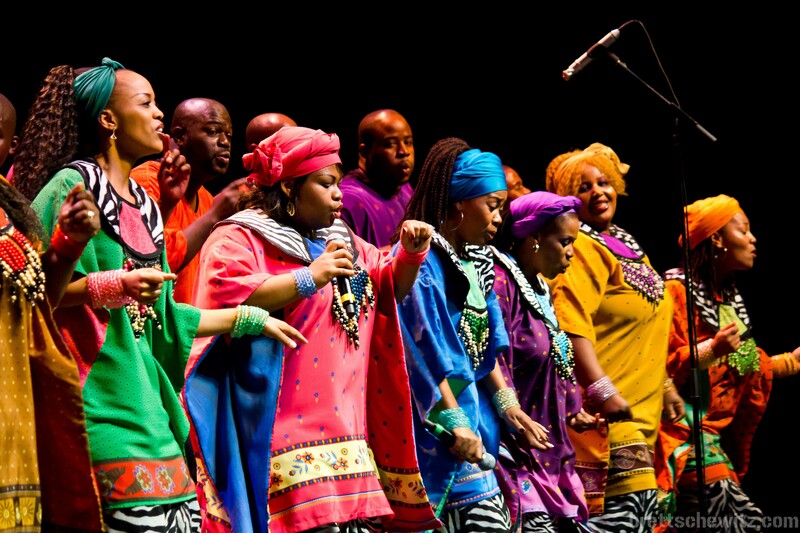 Other musical events will include the San Francisco Jazz Collective performing a “Tribute to Michael Jackson” in October and the Soweto Gospel Choir performing a Christmas concert in December. 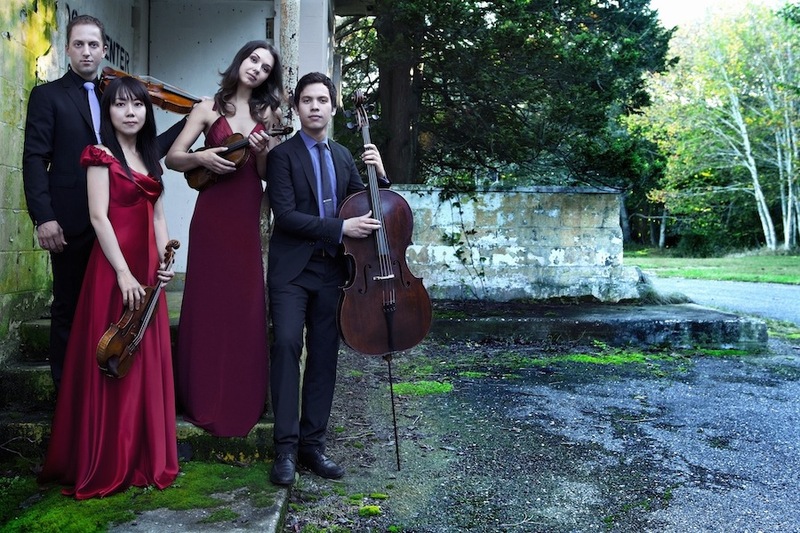 Rising Stars of the Metropolitan Opera will perform in March, and in April composer/pianist Pablo Ziegler and violinist Lara St. John will perform tangos by Ziegler and Astor Piazzolla. 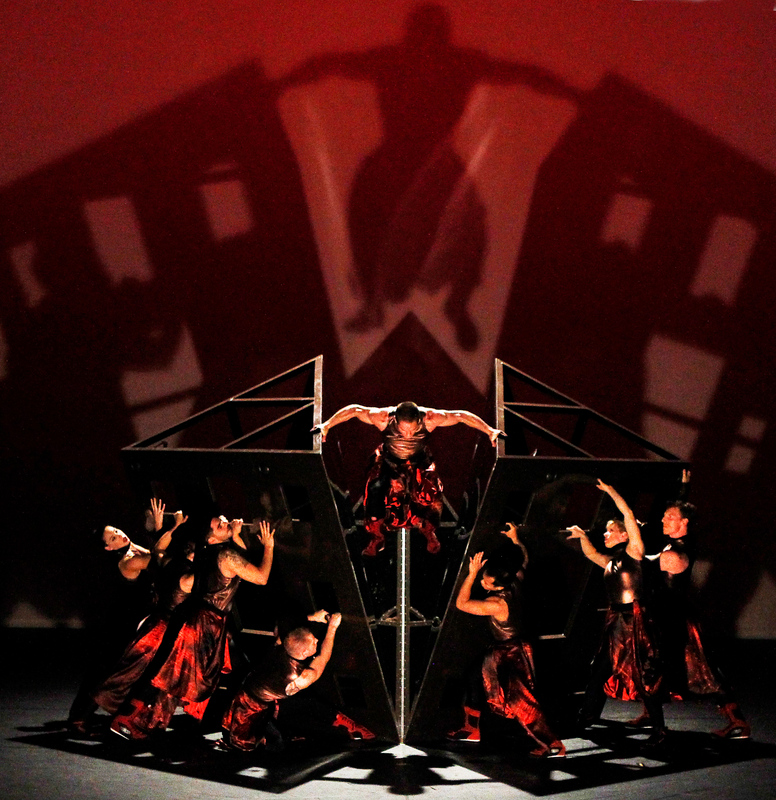 There will be dance performances by Twyla Tharp Dance, celebrating the choreographer’s 50th anniversary and appearing in Boulder for the first time since 1979; the unique Diavolo Dance Co., which bills itself as “architecture in motion”; and LA-based contemporary dance group Bodytraffic. Next year’s schedule from the CU Eklund Opera Program will feature Macky Auditorium productions of Rossini’s comedy Cenerentola (Cinderella, sung in Italian with English surtitles); and Francis Poulenc’s haunting Dialogues of the Carmelites (sung in French with English subtitles). The spring will also see a Music Theatre production of Aaron Copland’s rarely performed Tender Land. Series tickets will go on sale Monday (March 30) at cupresents.org. 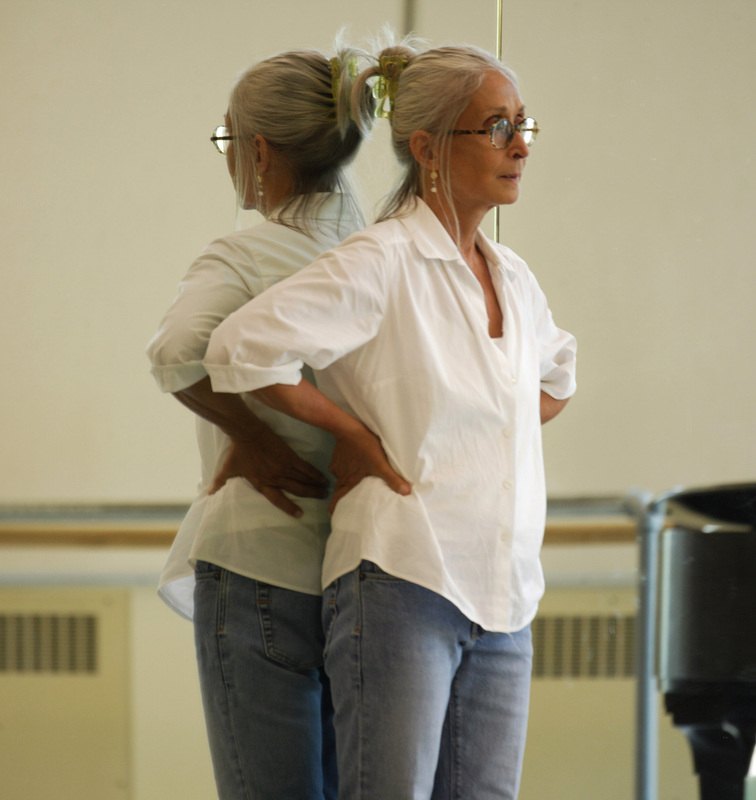 Twyla Tharp. Photo by Marc VanBorstel. 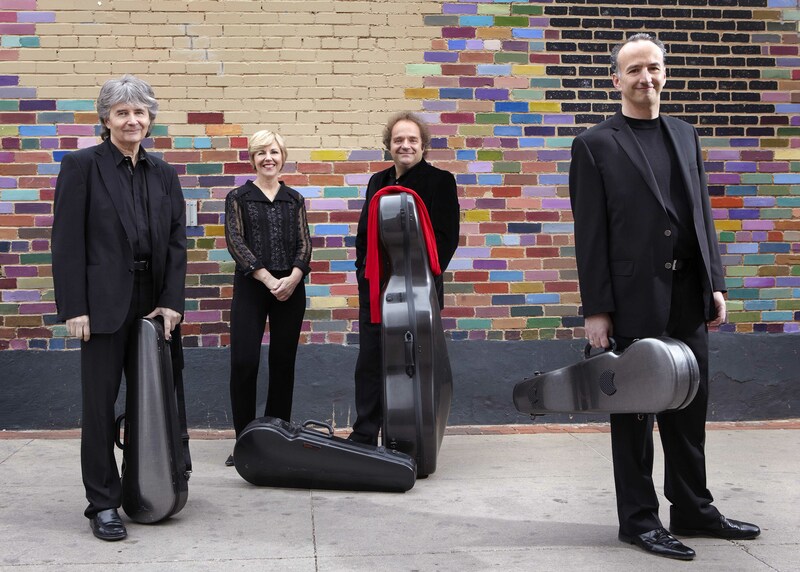 Sunday, Sept. 27, 7:30 p.m.
Friday, Oct. 9, 7:30 p.m.
Friday, Nov. 6, 7:30 p.m.
Gabor Tákacs-Nagy. Photo by Klaus Rudolph. 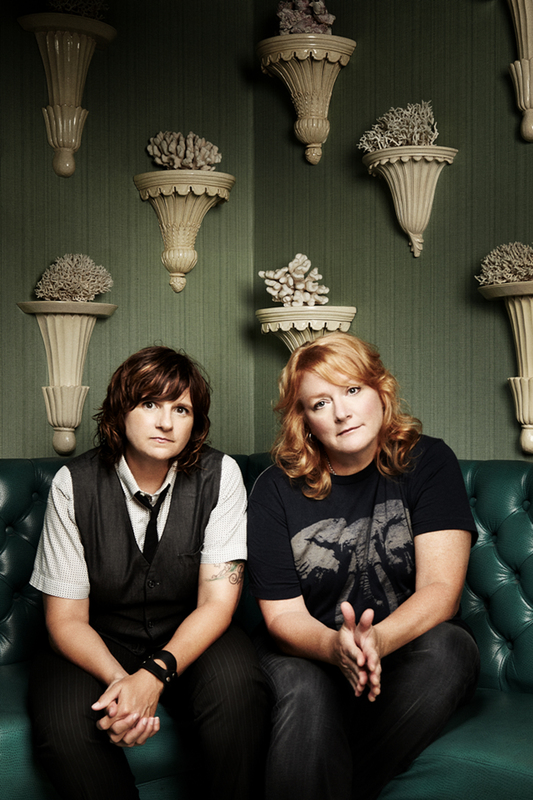 Friday, Dec. 11, 7:30 p.m.
Thursday, Jan. 21, 7:30 p.m.
Sunday, Feb. 14, 7:30 p.m.
Tuesday, March 1, 7:30 p.m.
Indigo Girls. Photo by Jeremy Cowart. Friday, April 15, 7:30 p.m.
Friday, Oct. 23, 4 p.m.
Saturday, Oct. 24, 7:30 p.m.
Sunday, Oct. 25, 2 p.m.
Friday, March 11, 7:30 p.m.
Saturday, March 12, 7:30 p.m.
Sunday, March 13, 2 p.m.
Friday, April 22, 7:30 p.m.
Sunday, April 24, 2 p.m.